Lucas Carroll, right, with his little sister Grace. 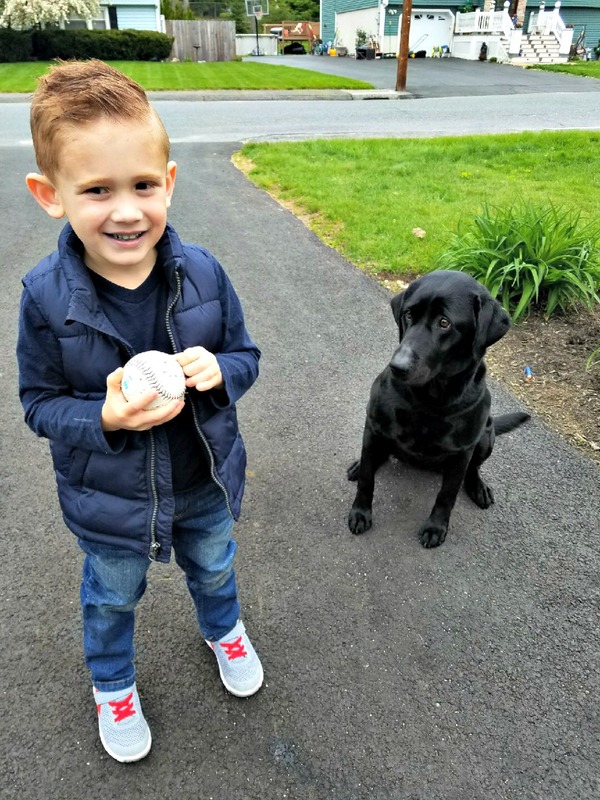 Lucas Carroll was born with a double Delta F508 mutation of cystic fibrosis, a progressive, genetic disease that requires him to take nearly 300 pancreatic enzymes weekly and adhere to a daunting daily care routine of additional supplements and treatments. Lucas is 4 years old. He is one of more than 30,000 people in the United States living with cystic fibrosis, or CF, which causes perpetually clogged airways, leading to infections, lung damage and eventually respiratory failure. There are many treatments for the symptoms, but while prognoses — particularly for those diagnosed early — continue to improve, there is no cure. 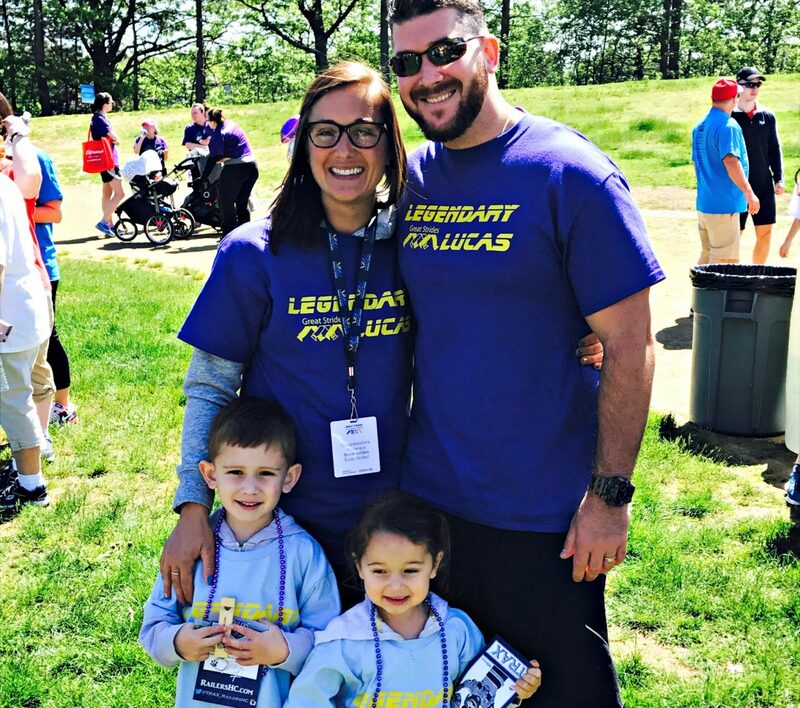 Lucas’ family and friends rallied yesterday [Saturday, May 20] around Team “Legendary Lucas” at the 2017 Cystic Fibrosis Foundation Great Strides walk at Quinsigamond State Park. Clockwise from top left, Victoria, Jason, Grace and Lucas Carroll, at the Saturday, May 20, Great Strides fundraising event at Lake Park. Victoria said the importance of the Great Strides walk in Lucas’ life and for other children living with CF cannot be underestimated. So far, so good, according to Lucas’ dad. Lucas is beginning to realize, though, that his routine is much different from that of his 2-year-old sister Grace (who does not have the CF gene mutation) and friends. When Victoria was pregnant with Lucas, the couple found out that they were both carriers of the same CF mutation. At 12 weeks, Victoria underwent testing to see if the baby was a carrier. 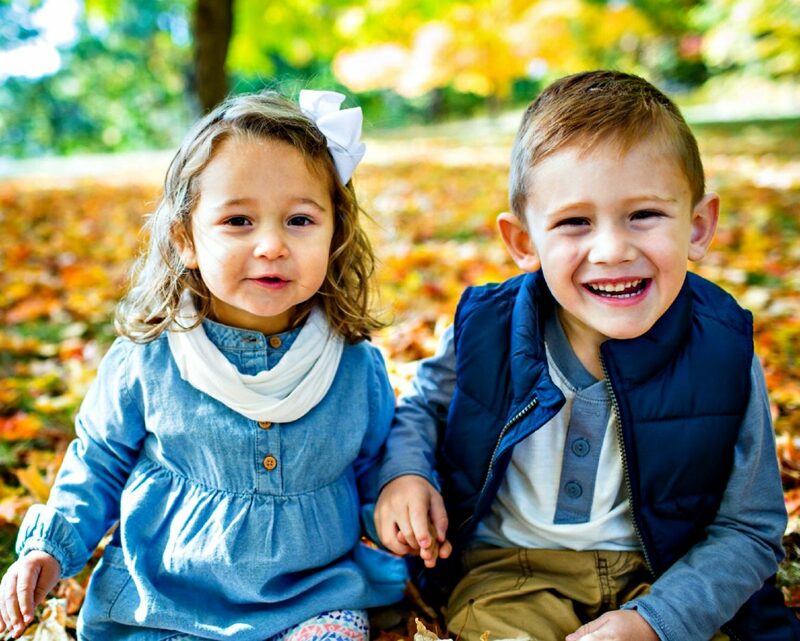 When they received the call that the placenta tested positive for CF, their lives immediately changed. The Carrolls are both 33 years old and live in Worcester. Victoria, originally from Sutton, works as a procurement associate for Bristol-Myers Squibb. Jason, originally from North Brookfield, is a corrections officer for the state Department of Correction. They have been a couple since the second day of their freshman year at Rhode Island College. The Carrolls spent the first three years of Lucas’ life trying to keep him healthy and help him maintain weight. There were regular visits to the pediatrician and clinics, and the daily task of getting used to the strict routine his life would require. Today, with the help of Jason’s mother, Victoria and Jason work opposite schedules — so much so that they only see each other a handful of times each week — to ensure that someone is home for Lucas and his younger sister, and to make sure Lucas is on schedule. On a daily basis, Lucas is required to take 40 pancreatic enzymes; acid reflux medicine to break down the enzymes; two nebulizer treatments; and five immune-building homeopathic supplements. Twice daily, Lucas spends 20 minutes wearing an air pulse generator vest to increase airflow velocities. After all that — about two hours of care each day — his schedule is typical. Lucas attends preschool three days a week. He enjoys playing soccer and baseball, likes riding his bike and playing with the other kids in the neighborhood, and is “obsessed” with Legos and Hot Wheels. “We treat him like any other kid, aside from making sure he gets the additional things he needs. We try to get him outside as much as possible. He’s very active,” Jason said. 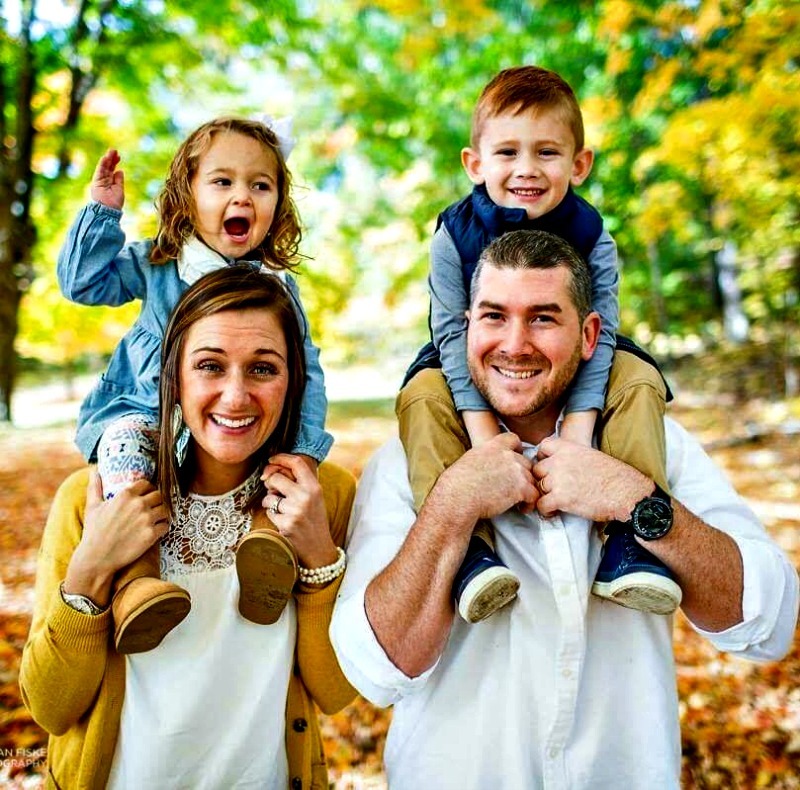 Rob Sargent, 31, a history teacher at Burncoat Senior High School and son of Worcester Police Chief Steven M. Sargent, was diagnosed with CF at six months old. He considers himself lucky to have a milder form of the disease than Lucas. The Sargents have been active fundraisers for the Cystic Fibrosis Foundation — hosting walkathons, casino nights at Union Station, and other events since Rob Sargent was diagnosed. 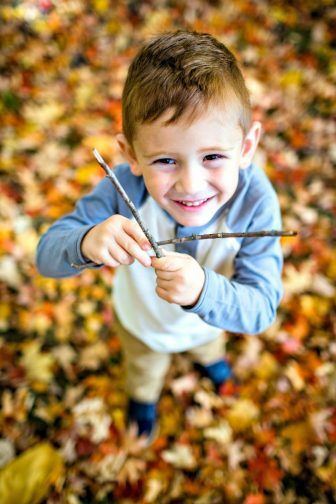 Every three months, or more if needed, Lucas has to visit the CF clinic at UMass Memorial Medical Center to check his weight, receive additional medicine, take throat cultures, and examine his overall health. “We are blessed because Lucas has been healthy for so long and we have to do a lot to keep him healthy,” Victoria said. Like Lucas, Daniel J. Foley Jr., of Northborough, lives with the double Delta CF gene mutation. Foley, originally from Worcester, turns 68 this summer and is one of the oldest people in the country living with CF, according to foundation officials. Foley has been active with CFF since 1974 and has served as president of the foundation’s Massachusetts board and as a trustee on the national board. Today, Foley is involved with several fundraising efforts for the foundation, in particular Great Strides. The Carrolls, in appreciation of the CFF’s work, have for the past three years — along with family and friends — participated in the Great Strides walk and have raised more than $10,000 to help support continued research. This year, Team “Legendary Lucas” is trying to collect $4,000 to support the foundation’s efforts. As of midday May 20, the team had raised $3,814. Further, Victoria is trying to raise an additional $5,000 on her own. Her fundraising page had raised $1,604. The fundraising takes places year round. Donations can be made anytime online through the end of December.